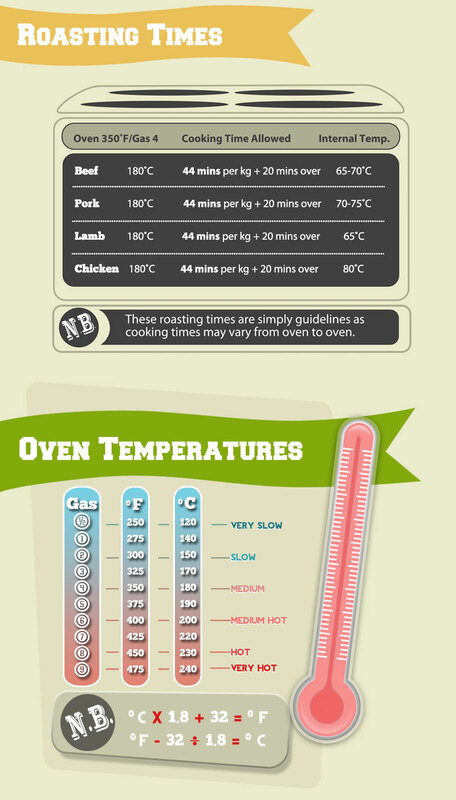 Note: These roasting times are simply guidelines as cooking times may vary from oven to oven. *Use our pop-up timers to ensure the perfect roast. Simply put the timer into your selected cut at the designated temperature and when the red-eye pops up your meat is cooked.